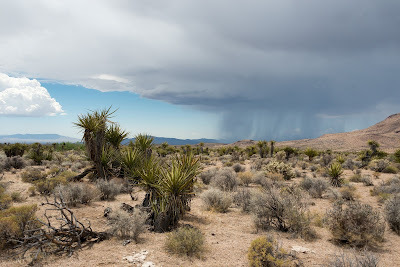 The Searchlight Wind project threatening wildlands in Nevada's Piute Valley has been cancelled, according to Basin & Range Watch communication with the Bureau of Land Management. The Searchlight Wind project would have converted nearly 29 square miles of wildlands into an industrial zone, with 87 towering wind turbines and at least 35 miles of new access roads carved into the desert around the small outpost of Searchlight. 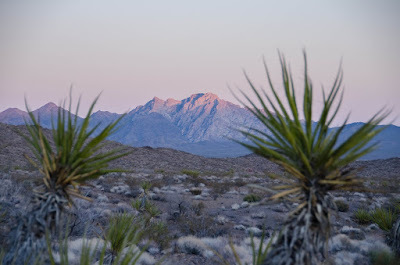 The project suffered legal setbacks after Basin & Range Watch and the Friends of Searchlight Desert and Mountains pointed out that the Department of Interior's environmental review downplayed the project's potential impacts on wildlife.